Forty Toes: WINNER of a Pottery Barn Shopping Spree or 5,000 in CASH is???? 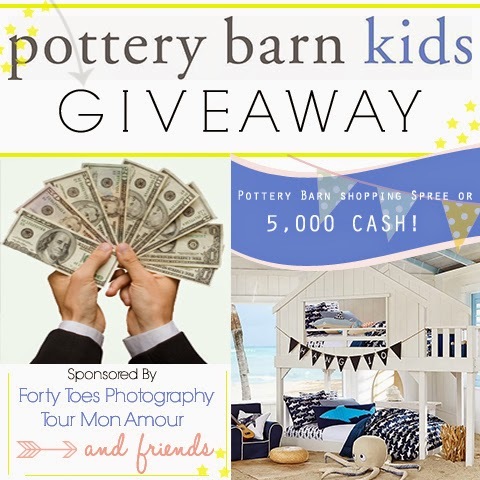 WINNER of a Pottery Barn Shopping Spree or 5,000 in CASH is???? We are sooooooooooo happy for you! THANK YOU to each and EVERY fan that supports small businesses! do write in my diary everyday. I'd like to start a blog so I can easily share my personal experience and views online.